We are small game development studio founded in january 2010 with ambitions to create good looking (if not stunning) innovative and entertaining games. 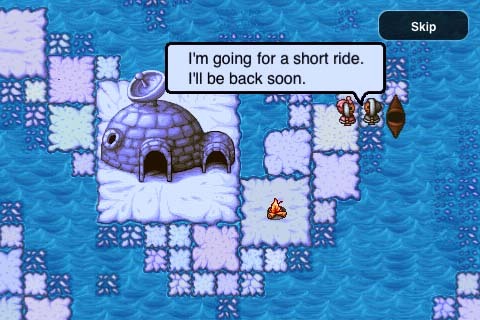 Our latest game, Frozen, is now available in the App Store, it's a $2.99 for 50 levels of fun. It is cool to the freezing point. Wolfpack Studio is pleased to announce the launch of Frozen, addictive and highly entertaining puzzle game set in a frigid north. Frozen put player in control of the lost eskimo on his journey back home, but its not always smooth sailing. Player will have to face many challenges, from building path from floating floes with the help of eskimo's pet seal to outsmarting hungry polar bears. 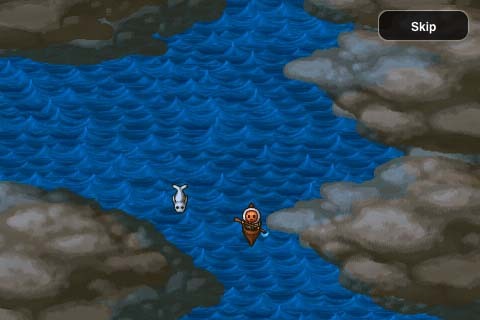 It might take all player wits to conquer all 50 levels in 4 different environments with many interesting inhabitants. Frozen is created specifically with touch devices in mind to give the player the best possible control over the eskimo and his seal. Funny encounters on the road. 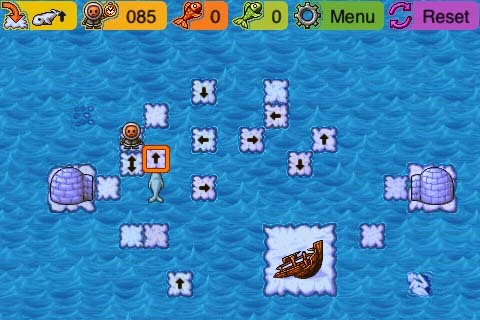 Frozen is compatible with all iOS devices, but is optimized for iPhone and iPod only.